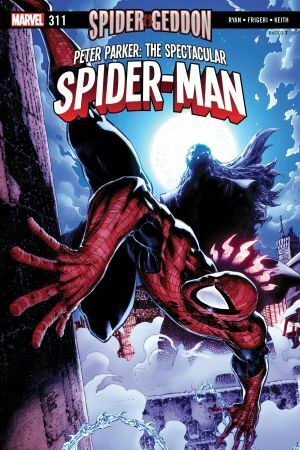 SPIDER-MAN RETURNS TO THE FRIENDLY NEIGHBORHOOD! 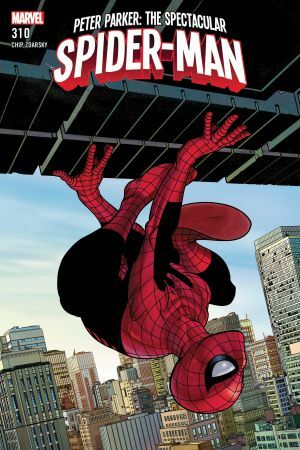 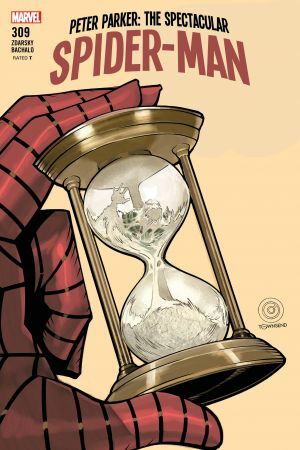 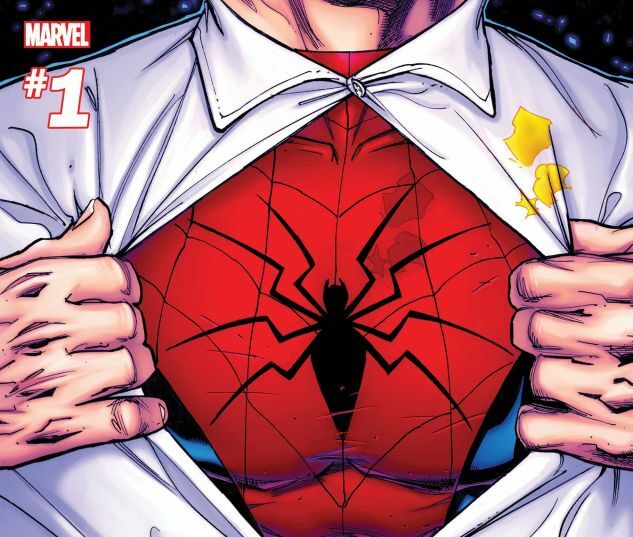 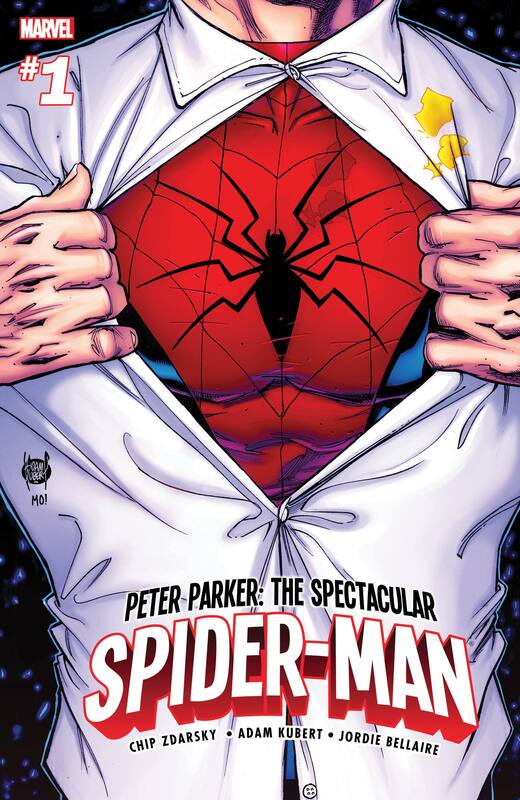 The webslinging, wallcrawling wonder returns to New York City in the all-new PETER PARKER: THE SPECTACULAR SPIDER-MAN. 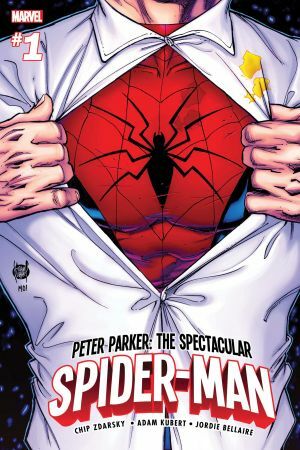 A companion series to the best-selling Amazing Spider-Man series, Peter Parker is going back-to-basics for big heroics in the Big Apple. 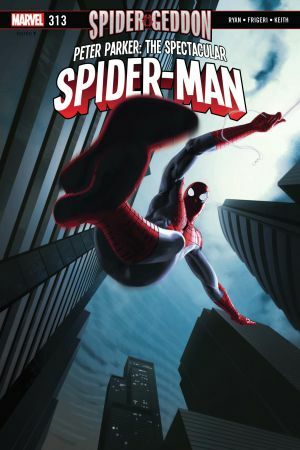 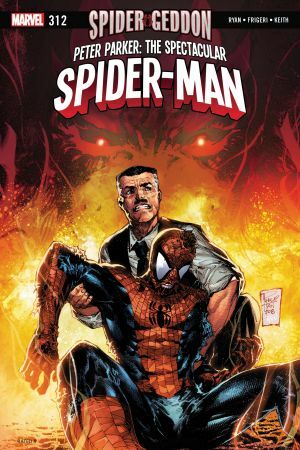 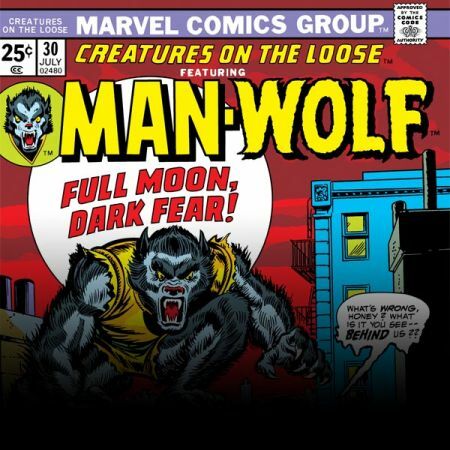 Featuring adversaries old and new, be there as Spider-Man returns to his friendly neighborhood for his never ending battle against crime and the dreaded "Parker Luck".